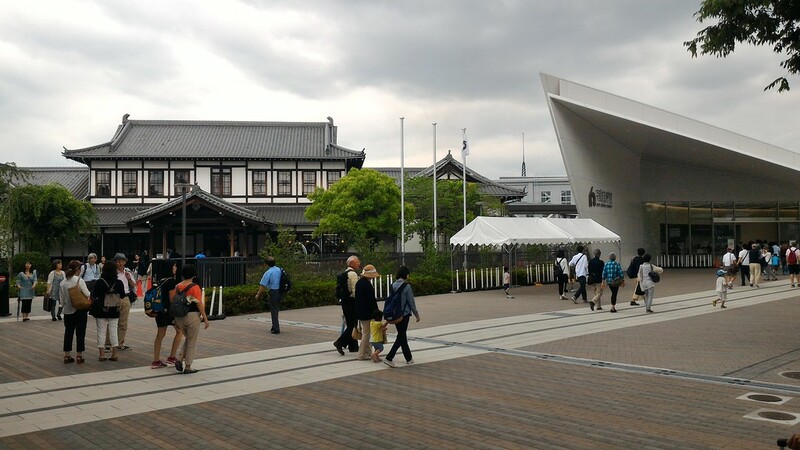 Formerly the Umekoji Steam Locomotive Museum, this superb museum was refurbished in 2016 and reopened as the Kyoto Railway Museum. It’s now greatly expanded and covers all aspects of trains, from the earliest days of steam to the ultra-modern shinkansen (bullet trains). The museum retains its old section that centers on a turntable and roundhouse that contains a dozen or so beautifully restored steam locomotives, many of which you can enter and explore. Near the roundhouse, there’s a boarding platform where you can board a train pulled by the “SL Steam” locomotive. A ride costs Y300 for adults and Y100 for children and there are departures every half hour or so during opening hours. 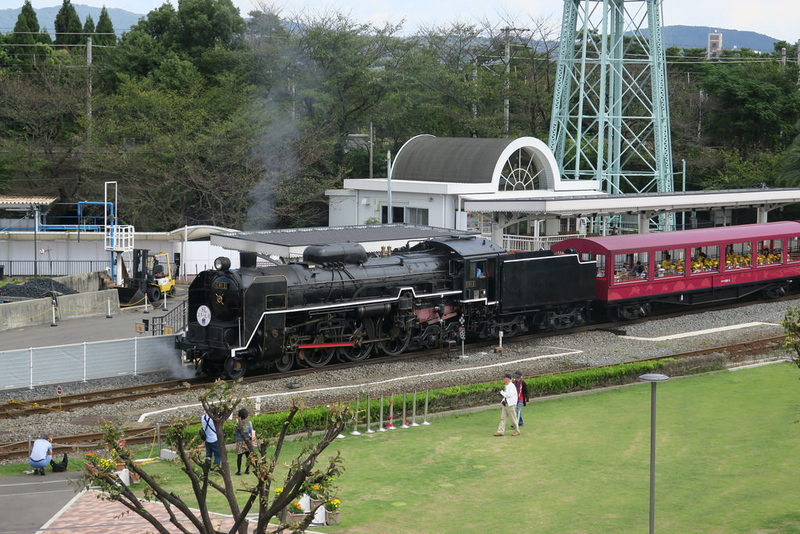 To the right of the main entrance, in the promenade area, you’ll find entire trains on display, including an early shinkansen, a steam train and a local commuter train. 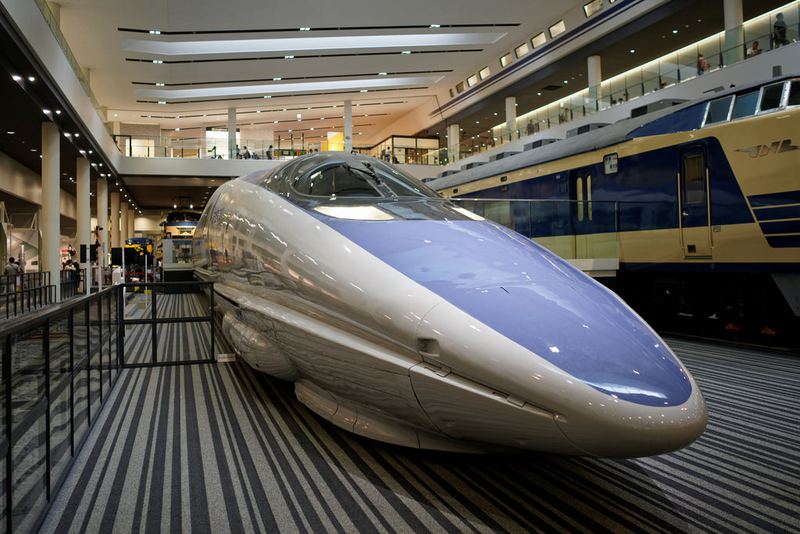 Inside the main building, on the first floor, you’ll find more trains on display, including a 500 series shinkansen – the coolest shinkansen ever! On the second and third floors of the main building, you’ll find a huge variety of excellent displays on trains, including a great model train layout that has an interior viewing area that only children can enter to watch the trains close up. It’s fantastic! And, if this all makes you hungry, there’s a family-friendly cafeteria where you can have a snack or a full meal. All told, this is probably the best child-friendly destination in Kyoto. You can combine with a picnic in nearby Umekoji-koen Park or a visit to nearby To-ji Temple. See below for transport details. 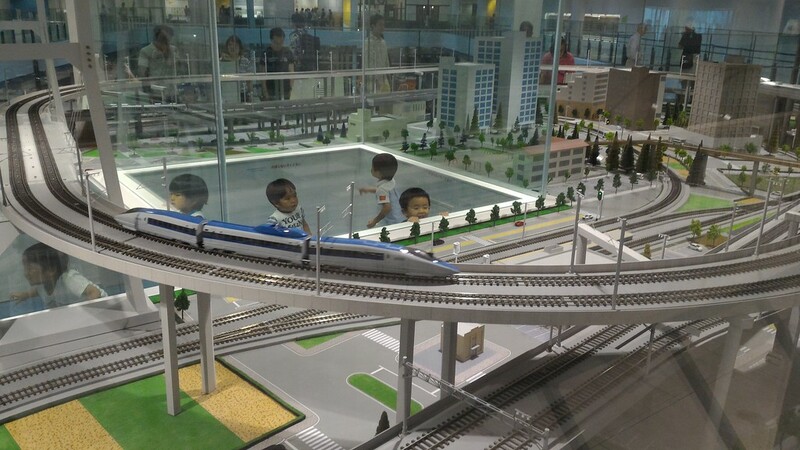 If you want even more trains, the fascinating SCMAGLEV and Railway Park in Nagoya is definitely worth visiting too – it’s a 40 minute train ride from Kyoto. Legoland Nagoya is right next door to the Railway Park which is obviously great for if you’re travelling with kids of different ages. 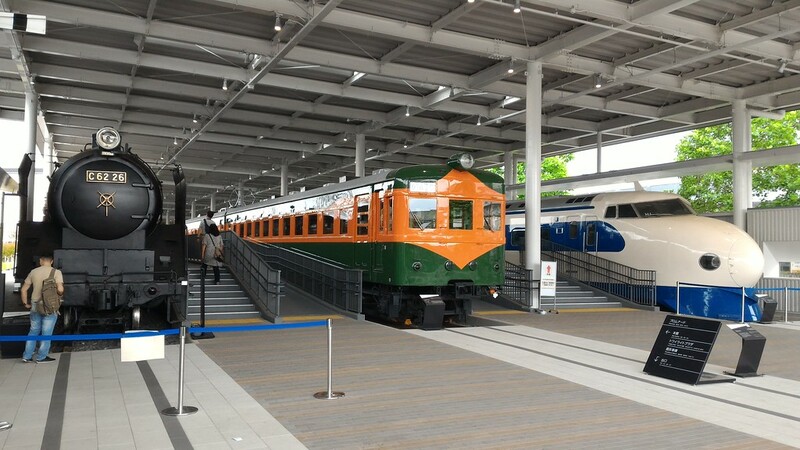 :: Check availability and pricing for hotels near to the Kyoto Railway Museum on Booking.com or Agoda.com. 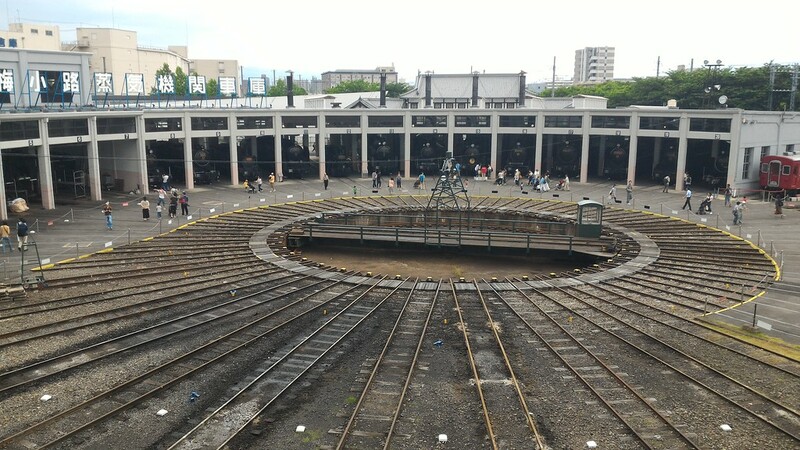 Kyoto Railway Museum is located in Kyoto Station area. See our complete list of things to do in Kyoto Station area, including places to eat, nightlife and places to stay.